Inspired by the insider interviews in Misha Glennys bestselling book, writer/directors Hossein Amini (Drive) and James Watkins (The Woman in Black) have created a drama that exposes the global network of organised crime. 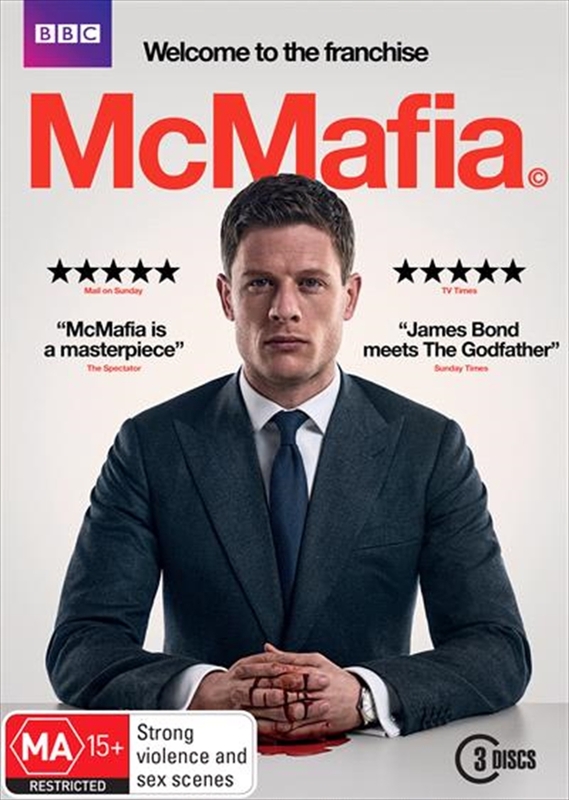 McMafia unravels a complex web of connections that joins up money launderers in Dubai, cyber criminals in India, Russian oligarchs in London and Bedouin smugglers in the Negev desert. What starts out as a story of survival and revenge becomes a tale of one mans struggle against the lures of corruption.